At Evolutionary Intelligence we design and deliver transformational learning and development experiences and programs. We love to inspire and empower people to live impassioned lives. Our number one goal is to help you bring vision, collaboration, engagement and trust back into your life, including your workplace. We are passionate people with a common commitment to reminding people of their heart and spirit and unlimited human potential. 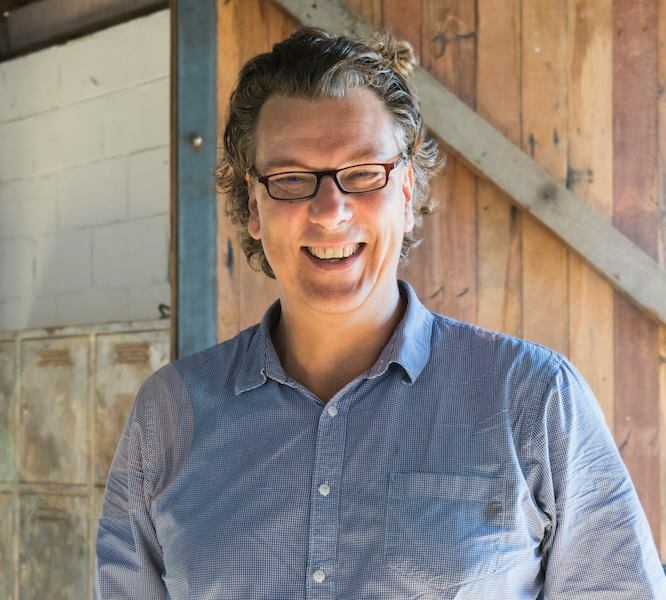 From speaking engagement and executive coaching to retreats alongside indigenous healers, Andrew guides people to actualise their health, wellbeing and performance potential. He is passionate about ancient indigenous wisdom and the nexus between their wisdom and the latest scientific breakthroughs. Andrew believes that our connection to our purpose and the energy that this connection gives us, is the fast track to tapping into our creative genius, our most connected and engaged states, and our fullest human potential. He combines the latest scientific research with indigenous wisdom. Together with open discussion about the power of spirit, heart, body and mind, he ventures deep into the heart of the business world with powerful and surprising results. Andrew began his career as an internationally regarded professional dancer, performing in some of the most prestigious venues in the world. After 15 years on stage, Andrew studied psychotherapy. Andrew pursued his passion to bring together ancient indigenous knowledge and spent extensive time with the indigenous people of Australia and abroad, whilst completing formal training as a Body Psychotherapist with the Institute of Energy Science. Andrew is a regular presenter at Eden Health Retreat and is invited to present at various conferences, retreats and workshops. In addition to his work with individuals and organisations, Andrew leads retreats alongside Indigenous healers to Central Australia through his other business, Spirit Adventure Tours. Andrew is available for speaking engagements, personal and executive coaching, business programs and workshops. 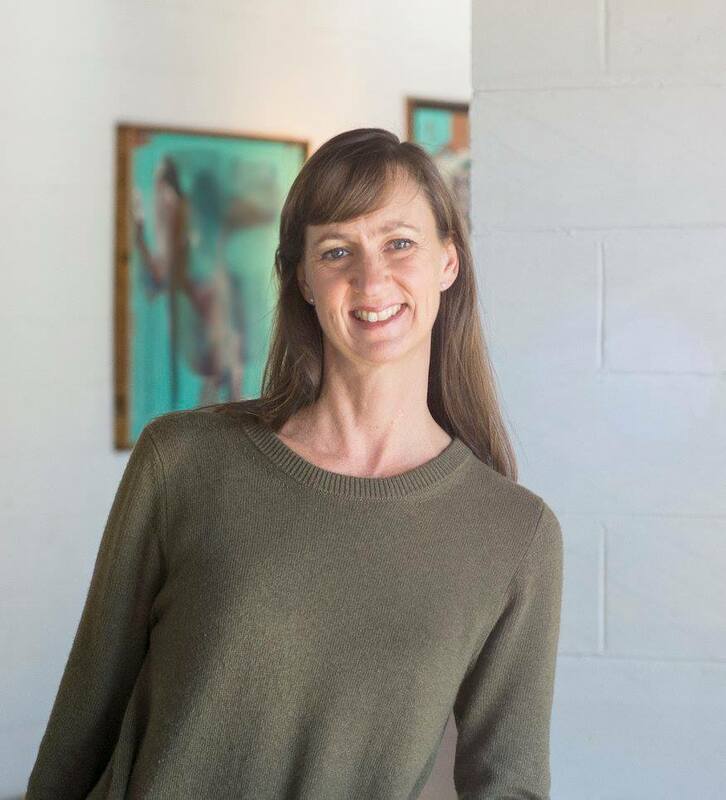 Before coming to Evolutionary Intelligence, Melinda’s career included many years as a highly successful international ballet dancer, and after returning to Australia, she opened and managed three Pilates studios. Further studies in osteopathy, body psychotherapy and connection parenting allow Melinda to weave together her love and knowledge of the healing arts with her scientific background, for optimal integrated personal development and wellbeing. 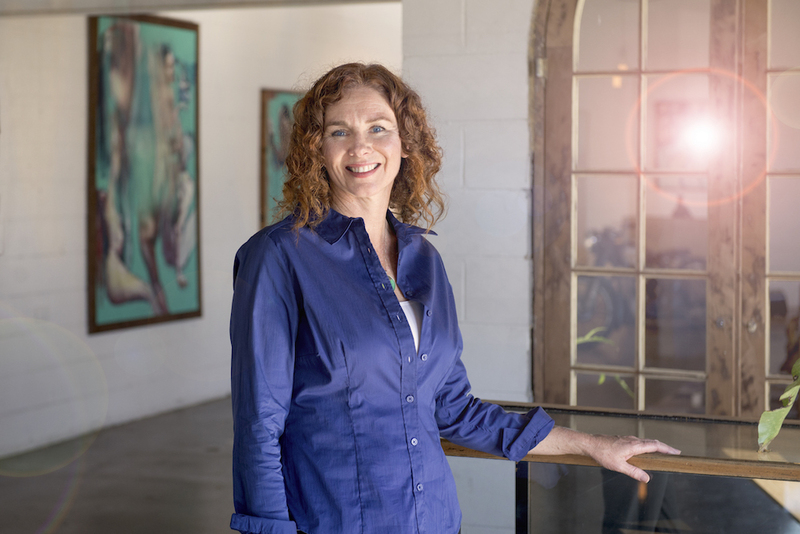 As co-founder and co-developer of the Evolutionary Intelligence frameworks, Melinda supports the facilitators and ensures smooth running of the day-to-day affairs. Melinda holds a Bachelor of Clinical Sciences and is a Certified Parenting by Connection Instructor, and is currently completing a Masters of Osteopathic Medicine at Southern Cross University. Jackie combines 25 years of organisational change experience with over a decade of coaching and consulting in leadership. She has designed and developed innovative leadership and change programs across multiple industries for corporates, SMEs and family businesses. Jackie is an expert in group facilitation and individual coaching and her methods are based on her background in psychodynamics/group relations, systems theory, mindfulness, gestalt counselling and transactional analysis. She has coached CEOs and Executive Teams with a focus on understanding the behaviour, mindset, communication and leadership skills required to support organisational and cultural change and growth. Jackie is also one of the few practitioners in Australia offering Equine Assisted Learning (EAL) for businesses. She designs both public and customised Leadership and Team programs that facilitate groups to learn emotional intelligence, deep listening and the impact of energetic presence on others. Jackie has a Bachelor Degree in Economics (Monash University), Masters in Leadership and Organisational Dynamics (RMIT, Melbourne), is accredited in DISC personality tests, certified EPI model Equine Assisted Learning Practitioner and an Associate of the Melbourne Business School in Executive Education. For more information about Jackie’s Equine Assisted Learning work for business, leadership and personal development, please see her blog or contact Jackie directly. From psychotherapy and executive coaching to retreats alongside indigenous healers, Andrew guides people to actualise their health, wellbeing and performance potential. He is passionate about ancient indigenous wisdom and the nexus between their wisdom and the latest scientific breakthroughs. In addition to his work in organizations with Evolutionary Intelligence, Andrew leads retreats alongside Indigenous healers to Central Australia through his business, Spirit Adventure Tours. For more information about our programs for business please contact Andrew directly.